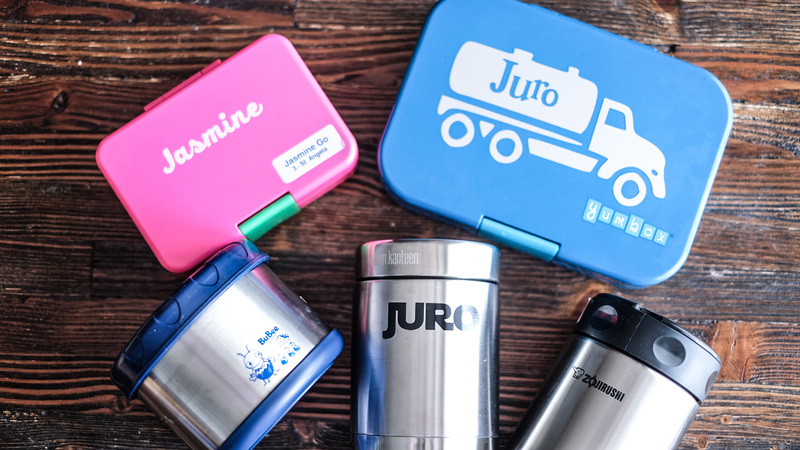 Yumbox, Kleen Kanteen, Zojirushi and Bubee jars are used on rotation for my kids’ school lunch. With both my kids being in big school almost the entire day, they’re required to eat lunch there na (huhuhu I don’t have any lunch dates with my kids na on weekdays) and so the hunt for lunch boxes was on. Well, technically I didn’t have to search hi and low because I discovered these brands waaaaay before school started this year. …it has compartments that makes it easy to separate different kinds of food. Perfect for kids who don’t like their food mixed altogether. …it’s spill proof. 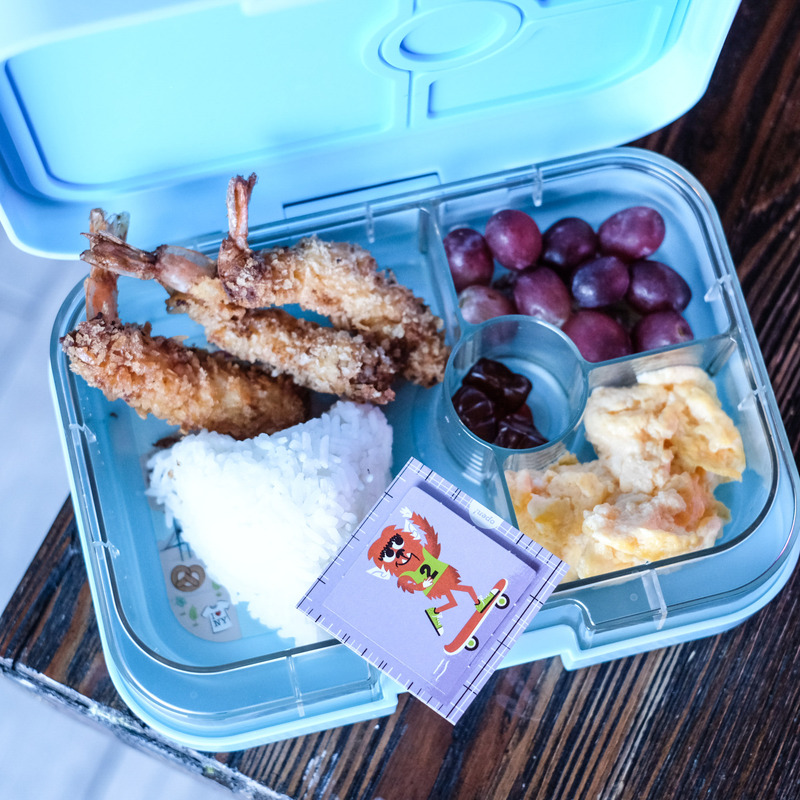 Even if your kids accidentally throws their lunch box rest assured the contents inside won’t mixed with each other. 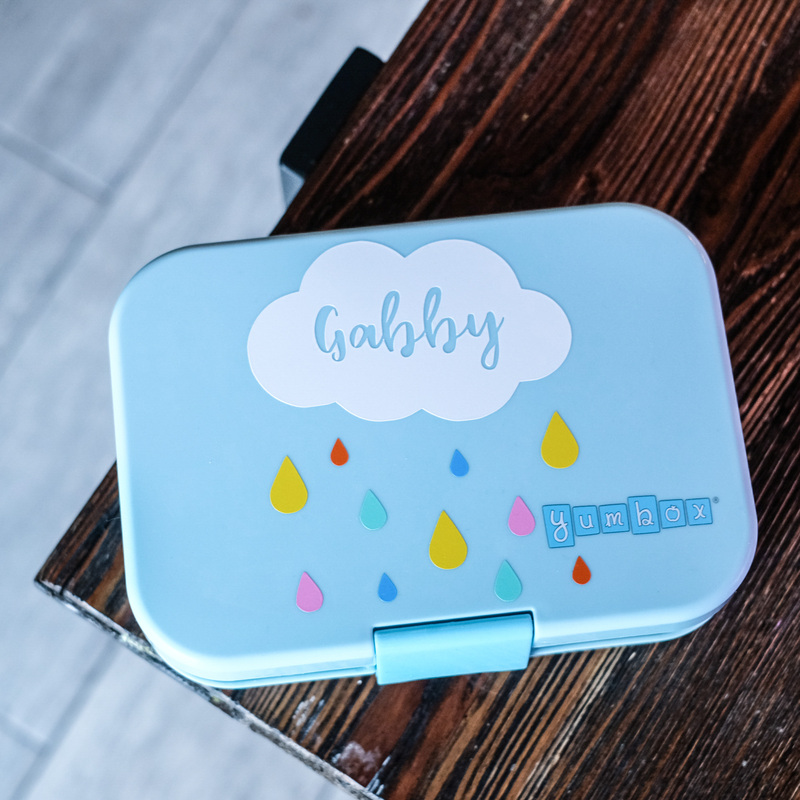 … it’s compact, lightweight, it’s thin also so it can fit inside a backpack if your kids don’t want to bring extra bag pa.
…it’s made of food safe materials, BPA-free and phthalates-free too. the inner compartment is made of stainless steel instead of plastic. If it were I think it’ll help keep the food warmer for longer. …it’ss vacuum insulated stainless steel jar. …tight fitted lid that minimises leaks. …it comes with a handy bag and a long handle plastic spoon. food stays hot/cold longer. We haven’t experienced their claim to fame of up to 12 hours. My daughter Gabbie says it stays warm but not hot. I guess the inner plastic lid has something to do with it? Not sure. 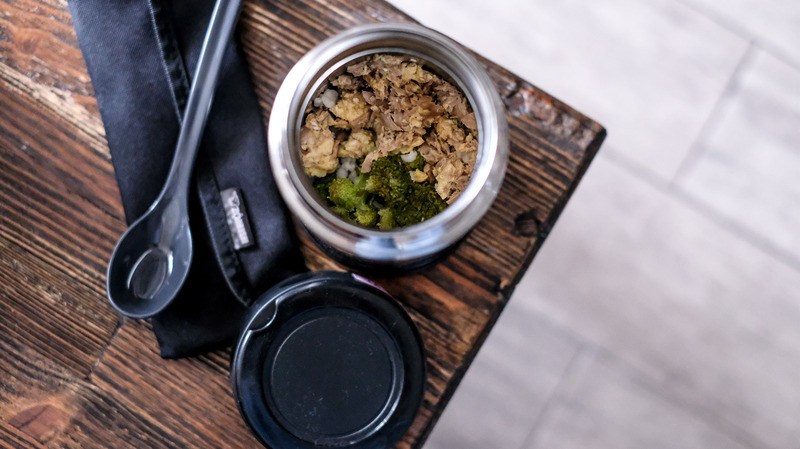 Nonetheless this food jar is still our gave because it’s a complete package that’s easy to tote around. It comes in a chic black bag and spoon which I can use for myself. Teehee. 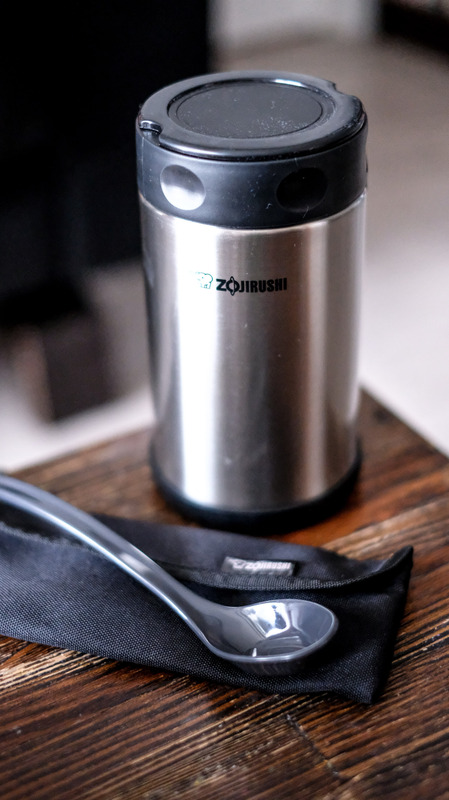 I wasn’t able to take a solo photo of the Klean Kanteen food jar but it’s basically like the Zojiurushi one save that it doesn’t come with a bag and spoon plus it’s smaller. Klean Kanteen is available at Certified Calm stores. I first saw Bubee jars through mom blogger and kitchen momma extraordinaire Tina of The Phenomenal Momma. She’s been using this for years na and she highly recommends it to anyone who packs lunch. 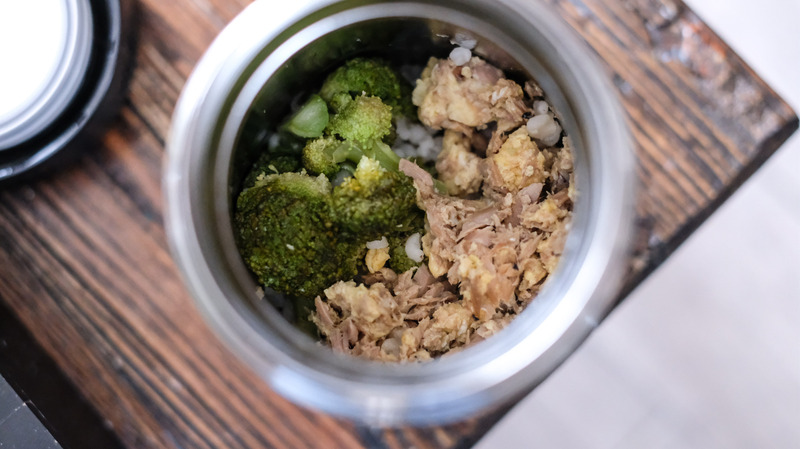 …a leak-proof vacuum insulated food jar made from highest quality, food grade 18/8 stainless steel. …its claim to fame of keeping food hot/cold is true. It can be hot for up to 4 hours and cold for up to 6 hours. 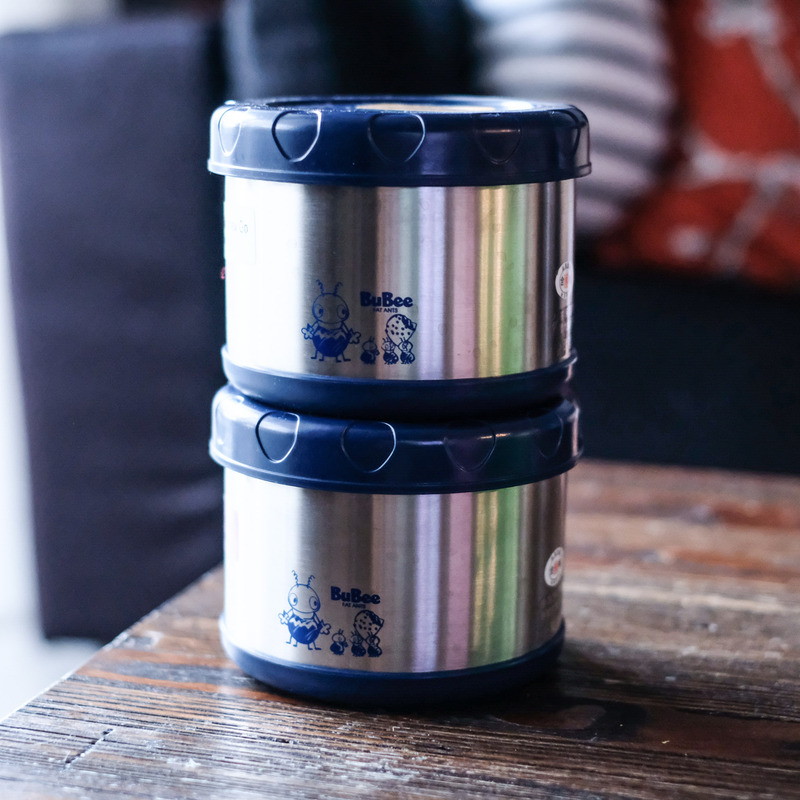 …it comes with a bag and one set contains two Bubee food jars. …it’s almost shallow depth (about 5 inches?) makes it easy for small kids to scoop their food. …it comes in a smaller/narrower size so it’ll be perfect for small kids like my son Juro (he kinda feels challenged to open the wide brim (his hand is small that he cannot grip the lid completely) but he’s learning naman to do so. 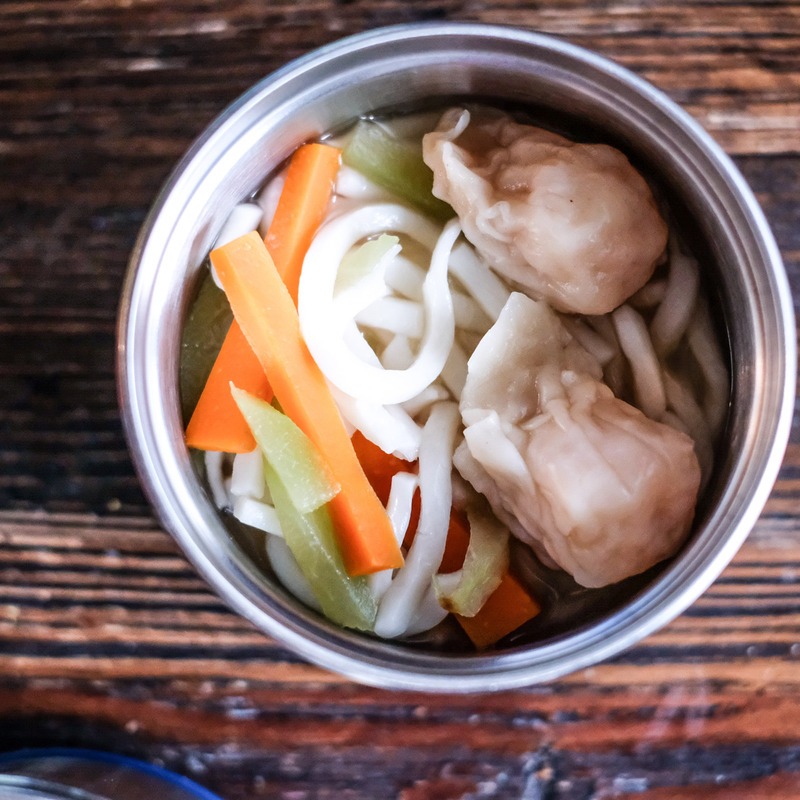 One of my kids’ favourite food is Wanton Noodle Soup. 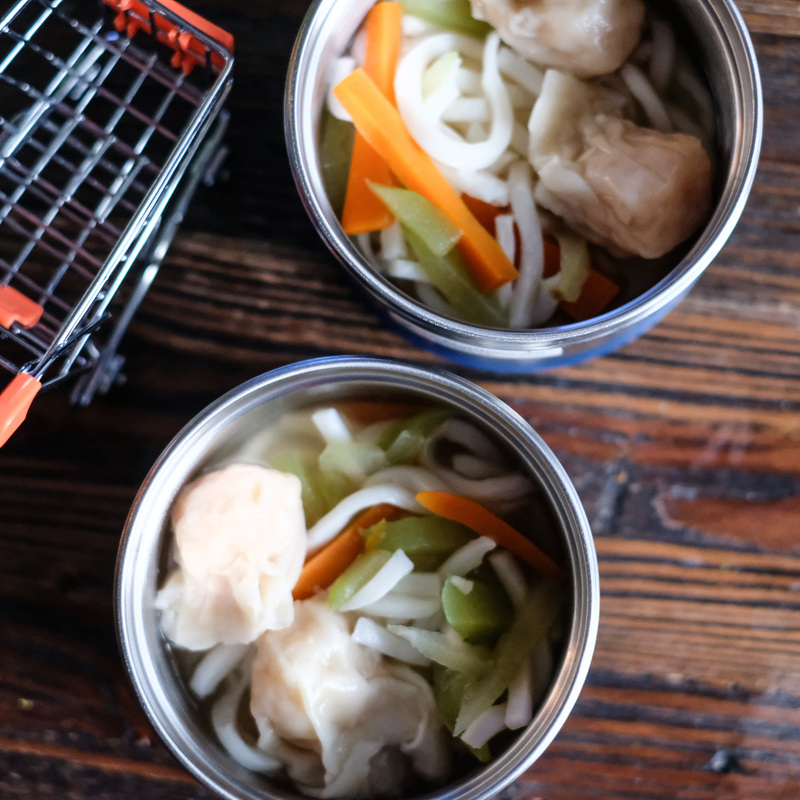 This is my version– white chewy noodles, sayote, carrots, wanton on chicken broth. Yum! My kids are amazed their food is still warm in Bubee jars! Again, no left overs for lunch served in this food jar.